It doesn't matter how old you are, pimples can sneak up on you at any time and any age. And isn't it funny how they almost always seem to pop up (literally) at the most inopportune times? Making pimples disappear is a science, and it often makes more sense to simply treat the spot as opposed to your entire face. 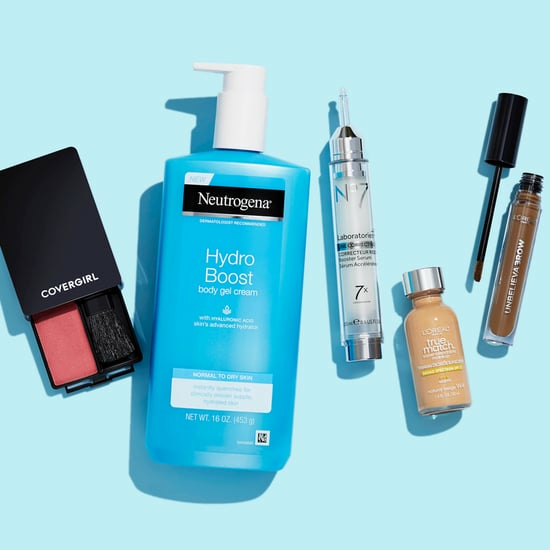 "[Spot treatments] tend to use ingredients that act as drying agents and draw out oils and impurities to rapidly shrink the acne bump," explained NYC cosmetic dermatologist Sejal Shah. 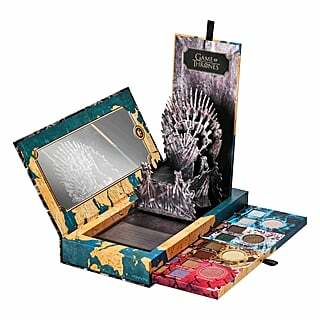 "Many of these ingredients would be too drying to use on the whole face. For example, many contain alcohol. 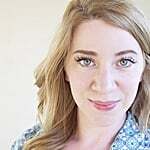 Overdrying the skin will not only irritate it, but may even lead to more acne." We've scouted the best spot treatments on the market — the stuff people swear by — so dig in and treat away! 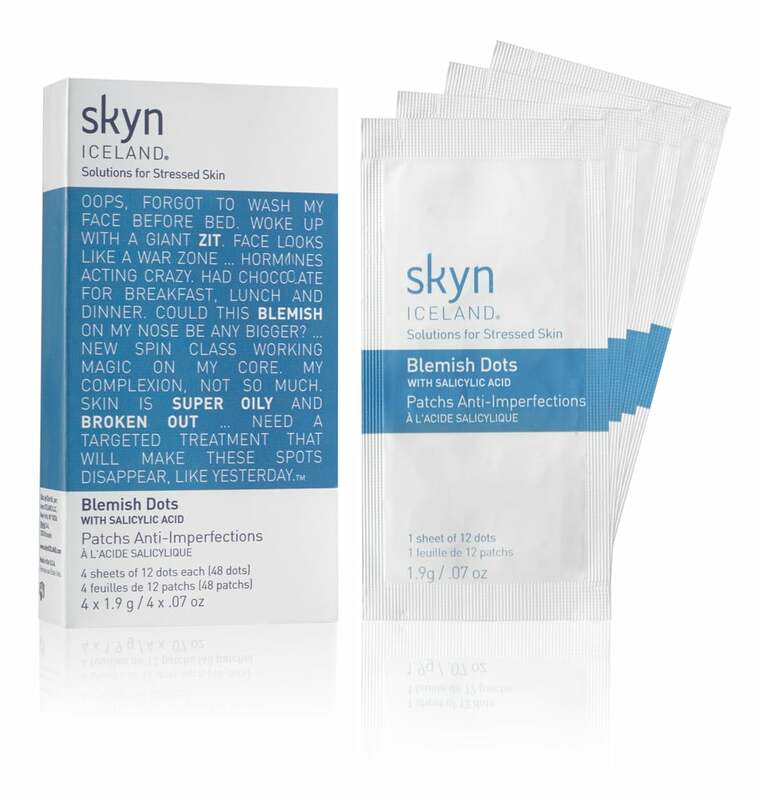 Throw on a Blemish Dot from Skyn Iceland ($20) after washing your face and before hitting the hay, and wake up with a pimple that's a shadow of its former self. It's a supersticky dot, so it stays put throughout any tossing and turning, and is formulated with a bouquet of naturally occurring antibacterial ingredients, including salicylic acid and tea tree oil. Each package comes with 48 single-use dots, and they go on clear, so you can wear them during the daytime, as well. 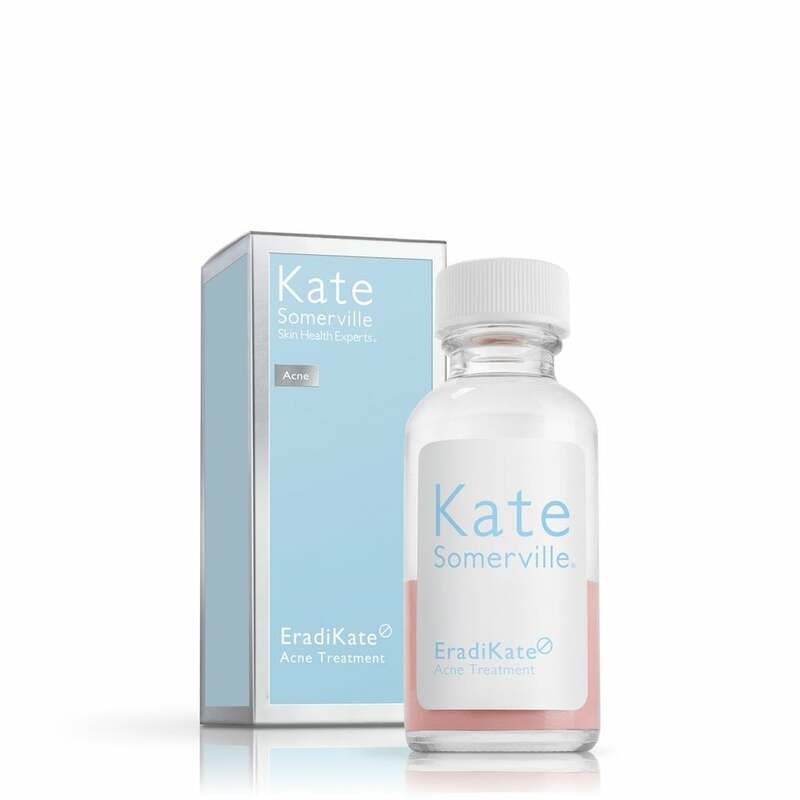 If Kate Somerville's EradiKate Acne Treatment ($26) looks familiar, that's probably because it's a ringer for Mario Badescu's cult-favorite Drying Lotion. So what's the difference? Well, both will zap acne quickly, but EradiKate is arguably more potent because of the higher sulfur content. 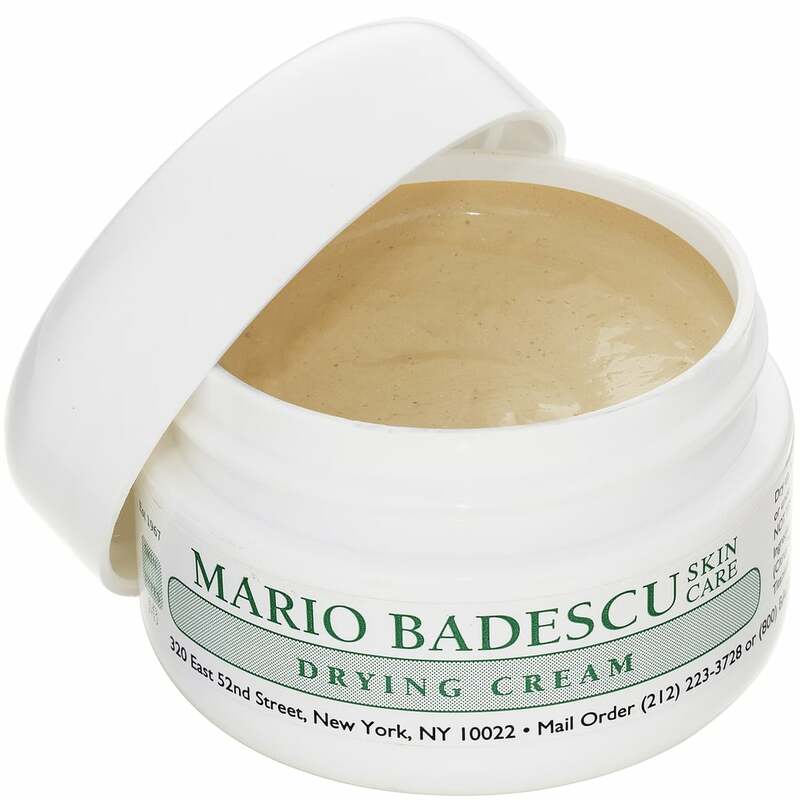 Additionally, Mario Badescu indicates that its Drying Lotion is ideal for whiteheads, while EradiKate is intended for deeper blemishes. We suggest choosing the option that's ideal for your needs (small whiteheads vs. larger pimples). To use, dip a cotton bud into the settled formula, apply to the spot, and leave it on for as long as you're able. It will pull zit goo to the surface and reduce redness. You didn't think we'd leave Mario Badescu out of this roundup altogether, did you? As mentioned, the brand's Drying Lotion is a cult fave, though it's marketed specifically toward whiteheads. 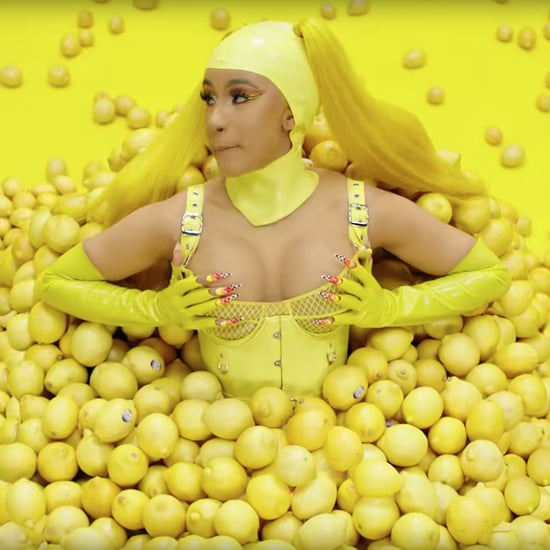 The line's less talked-about sister product is the Drying Cream ($14), which is formulated for those deeper, nastier zits that sit under the surface of your skin, taunting you for weeks on end. It smells earthy and stays wet, and it does a remarkable job of quickly reducing the size and redness of bumps. 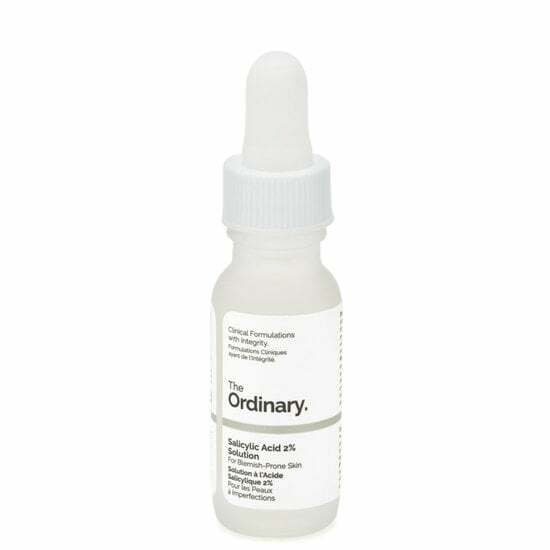 The Ordinary has caught the attention of beauty editors and gurus across the globe due to its simple and straightforward products that are insanely cheap. Its Salicylic Acid 2% Solution ($5) can be applied directly to blemishes to help calm them and reduce their size. It dries quickly and clearly, so you can use it during the day without anyone knowing. 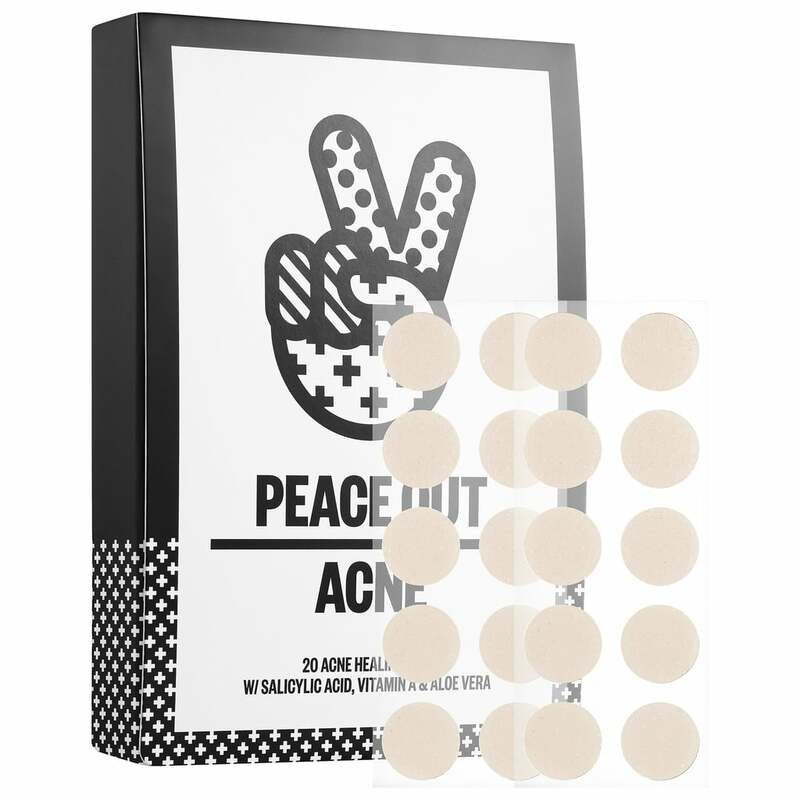 Since Peace Out Acne Dots ($19) landed at Sephora in July 2017, the retailer has had a hard time keeping the little buggers in stock. What sets it apart from other acne dots is that it's the first ever to combine both hydrocolloid dressing and salicylic acid in one product. 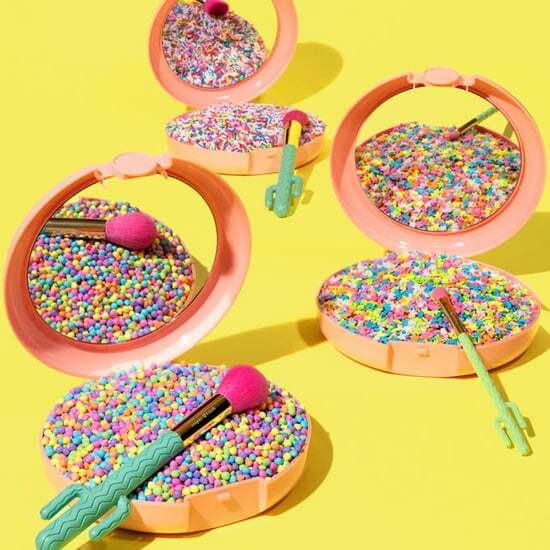 Before these launched, an "insider beauty hack" was to cut up little pieces of hydrocolloid bandage and apply straight to your zit, which would bring zits to a head in a matter of hours. This product does the same, only it's more potent, thanks to the inclusion of oil-zapping salicylic acid, and more soothing, thanks to aloe vera. You get 20 dots per package. 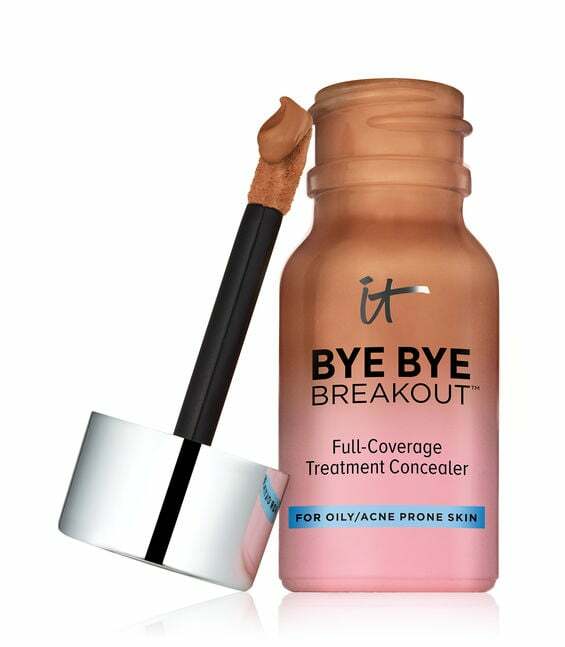 We love a good multitasker, and It Cosmetics Bye Bye Breakout ($28) — which launched just this year — is exactly that. This concealer-meets-drying lotion comes in seven shades and can be applied directly onto pimples to conceal them while working to reduce size and inflammation via sulfur, tea tree oil, and absorbing clay. You'll appreciate that it glides on seamlessly and stays put without highlighting the fact that you're concealing a pimple, like some products do. Our budget-savvy friends will love E.l.f. Cosmetics Acne Fighting Spot Gel With Aloe ($2), which costs less than a small cup of coffee. 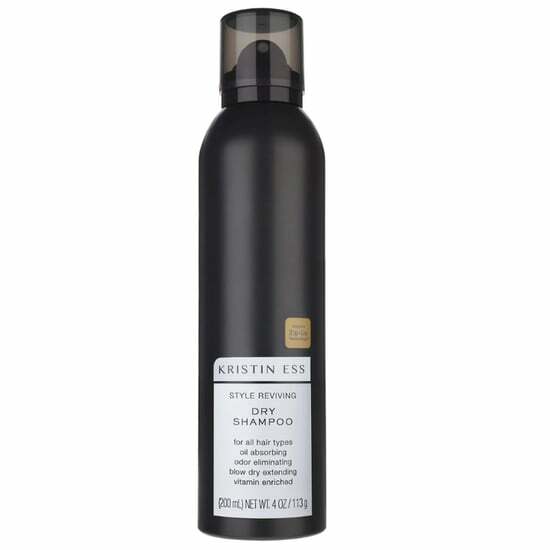 More than that, it boasts countless five-star reviews that rave about its efficacy. 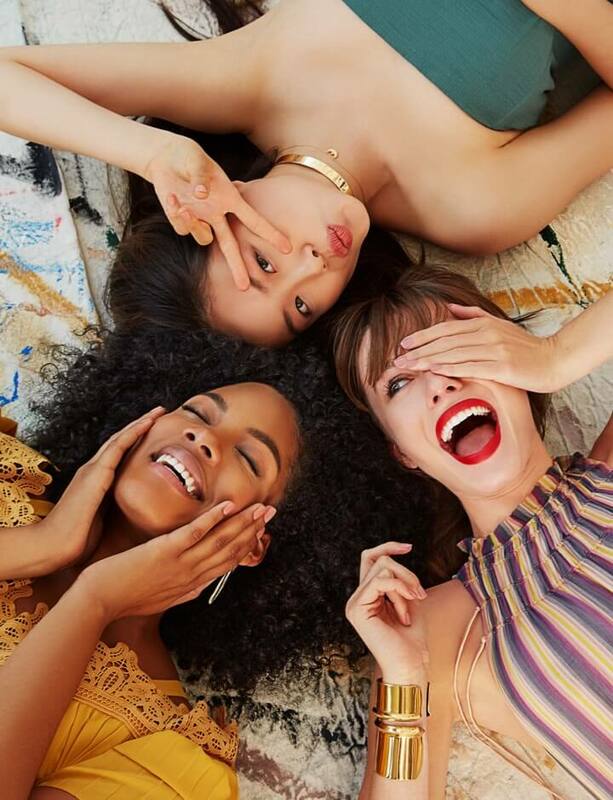 The product comes in a small rollerball tube that you dab onto pimples, and it combines salicylic acid, witch hazel, camphor, tea tree, green tea, and aloe vera. For babes who prefer to keep their beauty shelves ultra green, we recommend Tata Harper's Clarifying Spot Solution ($32), a vegan and toxin-free nightmare for zits. It contains 100 percent natural ingredients, 46 percent of which are sourced from organic farmers. Clarifying Spot Solution combines a blend of astringent minerals (copper, magnesium, and zinc), as well as sea buckthorn to nourish, apple seed to nix sebum and soothe, and broccoli extract to calm and reduce.